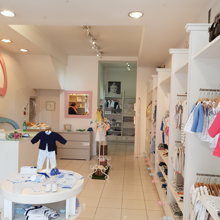 Pure Baby is located on the Fulham Road in Chelsea, walking distance from South Kensington, Fulham Broadway or Earls Court tube station. 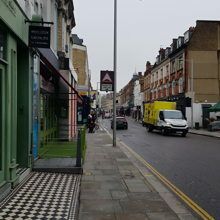 It is an upscale family oriented neighbourhood with a lot of nurseries/schools nearby, coffee shops, restaurants, retail shops, florists and art galleries. It is a young neighbourhood with a strong community spirit. 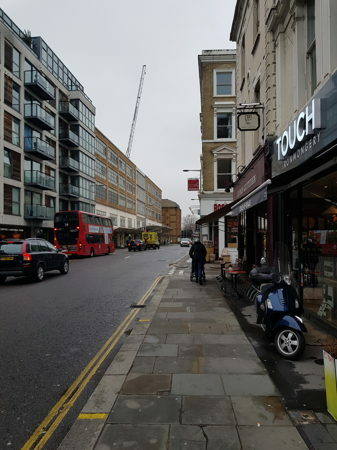 Due to the proximity of Chelsea and Westminster hospital, there is a huge diversity in the type of people walking by. We would be happy to consider any suitable candidate. We are a baby boutique so it would be ideal for a maternity wear range, florist, photography studio but we would consider others. 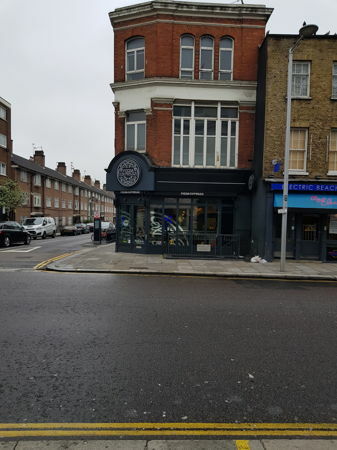 70 sq ft of retail space on the Fulham Road. In good condition, could be easily separated from the rest of the shop. 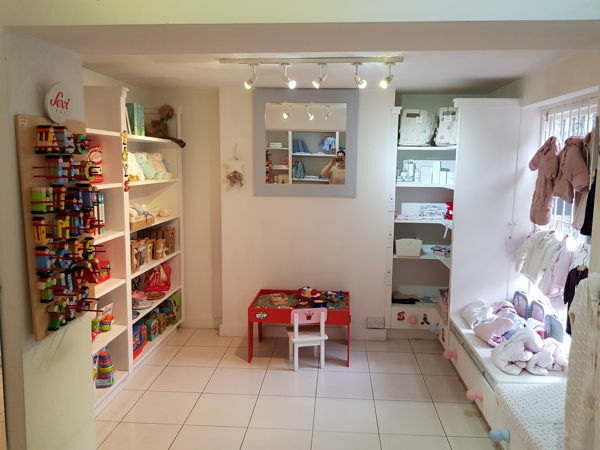 Great potential for a retail pop-up/ mothers and babies hairdresser or children shoes.